Forefold Properties have a portfolio of 25 properties that they rent out to students in Carlisle. They were in need of a website to showcase the properties and their availability. 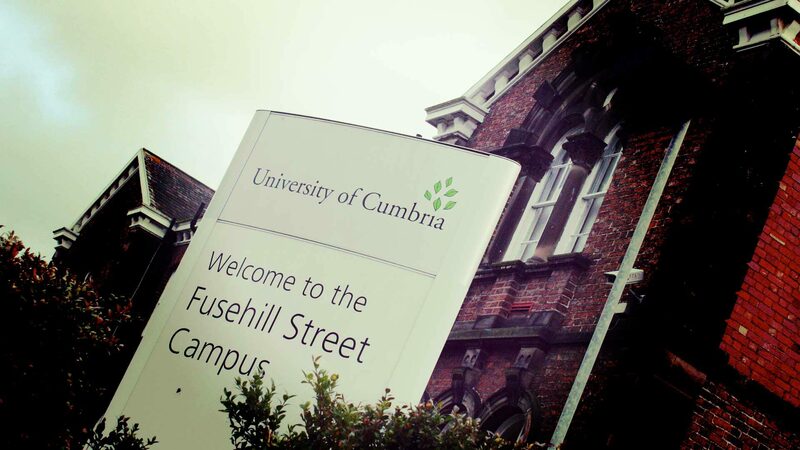 TD suggested marketing them under the name of “Carlisle Student Houses” as it would be a typical search term used in search engines – this would give the website a very favourable position in search listing results. A logo was designed and fortunately the carlislestudenthouses.co.uk domain was still available. The website was designed with a Content Management System (CMS) and is maintained and updated by TD for an annual fee. The website has been a great success resulting in all of the properties being fully booked most years.